After a septennial of remarkable service, CyanogenMod (CM), the open source operating system for Android devices, ended its service, leaving millions of its users in a state of shock and confusion. However, the CyanogenMod team didn’t totally disappoint their followers because they soon announced the arrival of a new kid on the block – the Lineage OS. Although Lineage OS is a custom ROM, it succeeds in delivering a pure Android Stock ROM experience to the user. The very fact that CyanogenMod was open source and free attracted a large number of users to the operating system. Moreover, it had an extensive collection of apps, was compatible with most smartphones, and had a highly dynamic support and development community. Now that CyanogenMod is shut down, Lineage OS has arrived to take on where CyanogenMod had left off. LineageOS is a new fork of CyanogenMod that uses the exact same source code and files as that of CyanogenMod, retaining most of the features that you loved about CM. Even though the operating system is still in the beta stage, it has been installed millions of times. Since it is new and still in the development stage, you can expect many problems and bugs. Even with all its minor defects, people love using the OS! Installing Lineage OS is quite easy, but first, you need to make sure that the operating system is compatible with your Android device. A list of compatible devices is displayed on the Lineage OS website. So, just visit the site, scroll through the list, and see if your device is listed there. If it is, then you are good to go. If not, it would be a good idea to wait for a while because as they release each version of the operating system, more and more Android devices are added to the list of compatible devices. So, it won’t be long before you find your device on that compatible list. Back up your smartphone. Unlike apps, installing an operating system on your android can sometimes be risky. You never know when things can go wrong. So, it is always best to back up everything on your phone before going forward with the installation process. Backing up your settings and files ensures that you can always revert to the previous installation, should something go wrong. 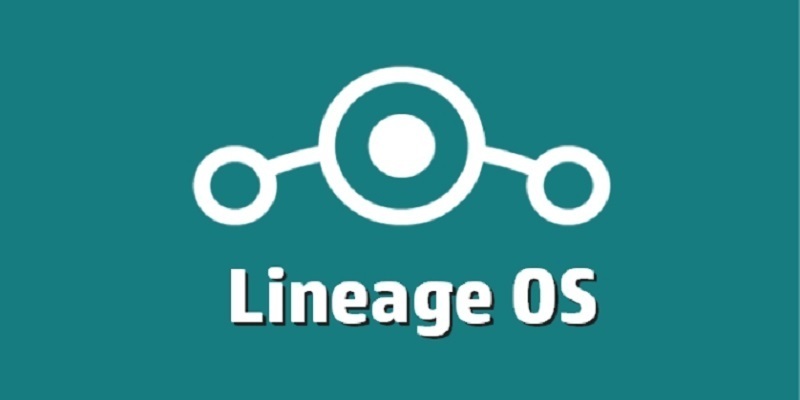 Go to the Lineage OS download section and download the latest version of Lineage OS ROM. Make sure that you download the correct ROM for your device. The downloaded ROM file should be stored in the internal storage of your device. To ensure an easy and smooth installation of the operating system, download and install the Official TWRP app from the Google Play Store. Download Kingo Root, a free app for Windows PCs that will take care of the entire rooting process. Go to the kingoapp website and download and install the android_root.exe file. The next step is to enable USB debugging on your device. For this, go to Settings – > About Phone – > Build number (Tap it seven times) – > Developer Options – > USB Enabling. Using a USB cable, connect your android device to your PC. Kingo Root will now detect your device and install the necessary drivers. Once the process is complete, the program will display a confirmation page that says the rooting has been successfully completed. Once your device is rooted, you can start with the installation of Lineage OS. The TWRP app needs to be loaded on your device. For this, boot your device into the recovery mode. In most Android devices, this can be done by holding down the power button and volume down button at the same time. Now, your device will load up TWRP. If the installation was successful, you should now have the Lineage OS running on your device. The popularity of Lineage OS has been steadily rising ever since it made its debut. It may or may not live up to the expectations, but then, that’s for you to find out. Try the operating system on your device and let us know what you think!